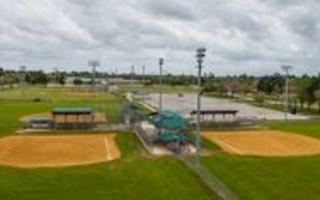 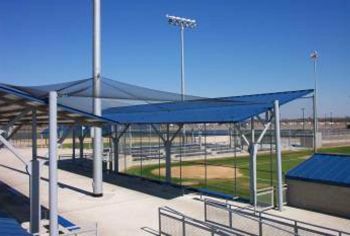 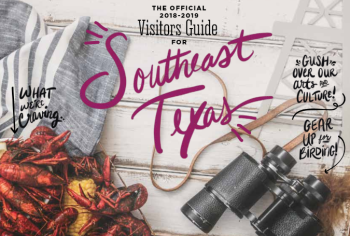 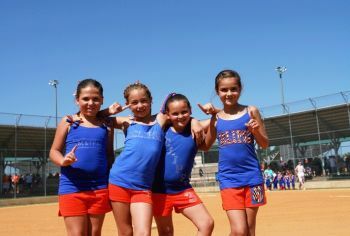 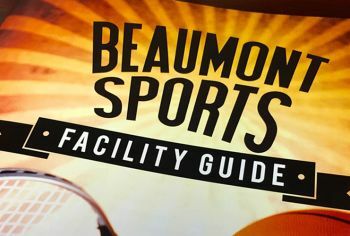 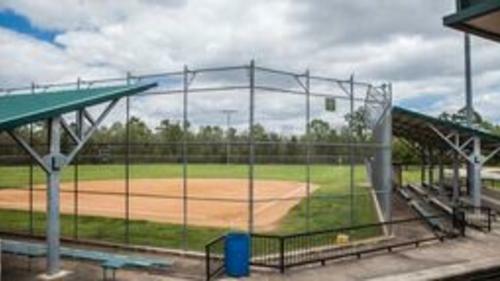 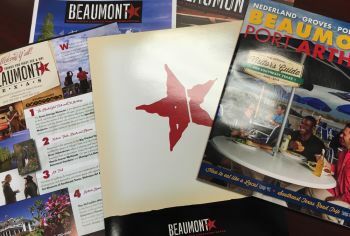 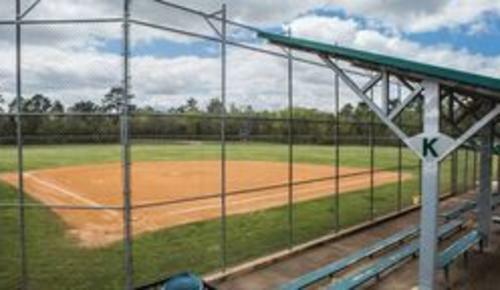 The City of Beaumont Athletic Complex plays a major role in hosting regional, state, and national softball tournaments. 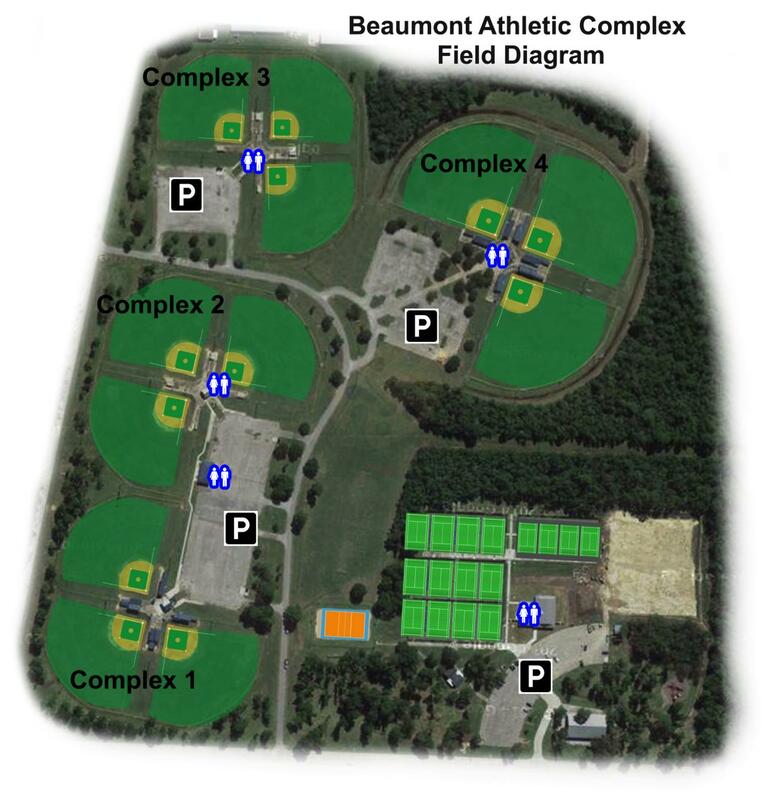 With a twelve field capacity, the complex can easily accommodate tournaments with 10 to more then 120 teams. 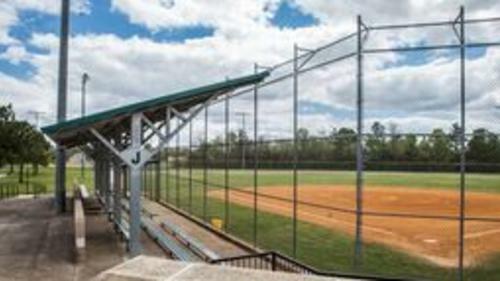 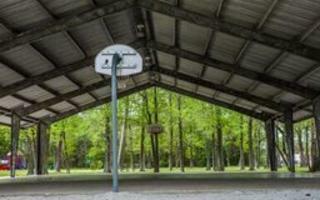 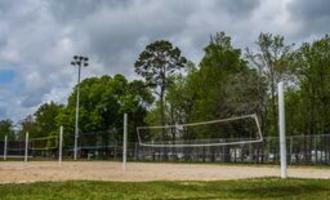 Soccer, basketball, and sand volleyball courts top off this beautiful complex to fit every recreational need. 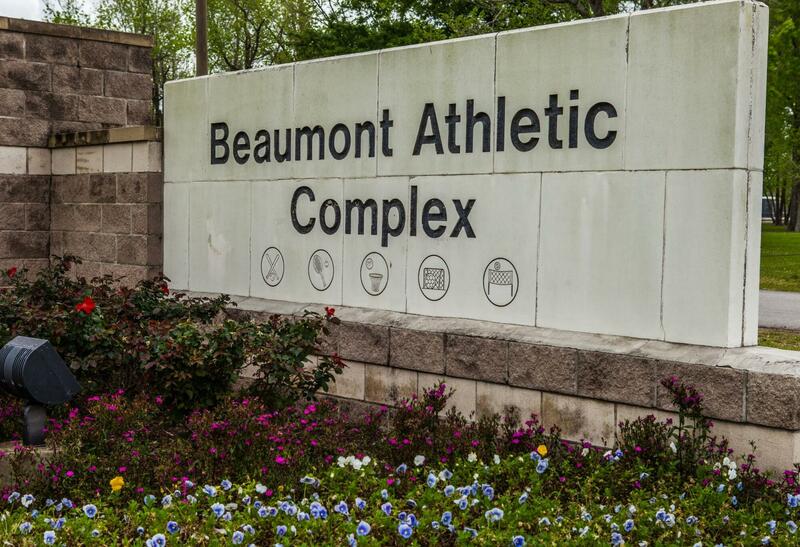 The newest addition to the Complex is the Beaumont Municipal Tennis Center. 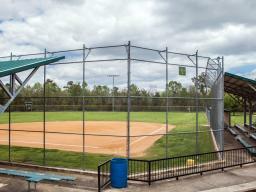 The Tennis Center offers a total of 24 tennis courts with four being covered and 20 uncovered.